One of China’s top Internet companies, Xunlei, also runs one of its top tools for downloading pirated films. The Motion Picture Association of America (MPAA) is now suing Xunlei for violating an anti-piracy deal they signed in June 2014. MPAA is suing Xunlei, a popular video website and one of China’s top 10 Internet companies, for damages, court fees, and a public apology. Xunlei did not immediately respond to questions sent by email. A representative from MPAA declined to comment on specifics, and referred inquiries to the official press release. “For too long we have witnessed valuable creative content being taken and monetized without the permission of the copyright owner,” MPAA president and managing director Asia Pacific, Mike Ellis, said in the press release. For too long we have witnessed valuable creative content being taken and monetized without the permission of the copyright owner. The deal signed by MPAA and Xunlei last year, under a Content Protection Agreement, required Xunlei to implement systems to prevent its users from pirating videos or other content from MPAA members. 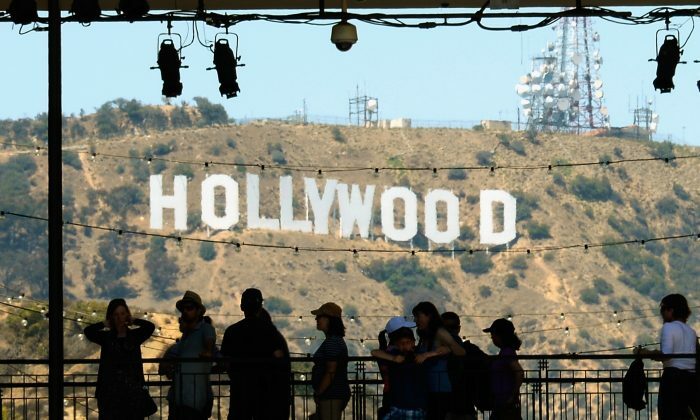 The MPAA represents six major film studios: Walt Disney Studios Motion Pictures, Paramount Pictures Corporation, Sony Pictures Entertainment, Twentieth Century Fox Films Corporation, Universal City Studios LLC, and Warner Bros. Entertainment Inc. The deal followed a previous lawsuit filed by the MPAA against Xunlei in 2008, and was signed around the time Xunlei filed for its public IPO in the United States in March last year. Xunlei products that allowed piracy in China had previously prevented it from opening an IPO in the United States. VentureBeat reported in July 2011 that if Xunlei were granted the IPO, it would equate to the United States funding Chinese piracy. The deal required Xunlei to implement systems to prevent its users from pirating videos or other content. A key problem is that Xunlei—which is backed by Google—also runs the world’s most popular torrent client, also called Xunlei. TorrentFreak, a news blog that supports content piracy, reported in June 2014 that Xunlei’s torrent client had close to 142 million users. Torrent clients are peer-based programs for downloading files. While piracy isn’t their only use, they are the main tools for downloading pirated games, movies, and music. The Chinese regime controls the Internet in many ways. Here are five of the most potent.